The Men's Highland Winter Insulated Jacket from Ayacucho is a robust, waxed and insulated jacket that offers the perfect blend of durability with practicality. The wax finish provides protection against showers while the insulation protects against the cold when the mercury drops. 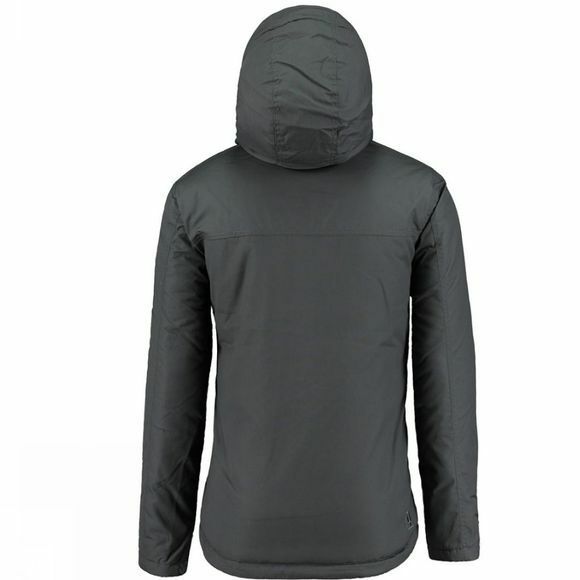 A full length storm flap will keep out the drafts as will the adjustable hood, the hook & loop cuffs and the drawcord hem. 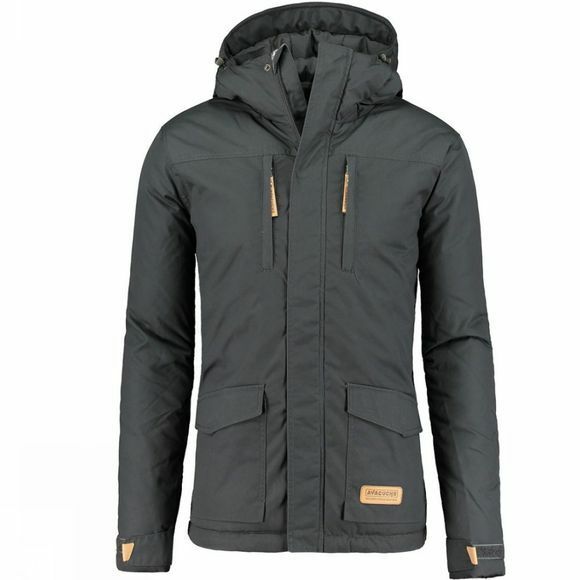 There are two large hand pockets on the front of the jacket which will also provide a warm haven for chilly fingers.